Like many physical therapists, Tara became interested in the field after being treated for her own injuries sustained while playing sports growing up. She earned a degree in Sports Medicine from the University of Virginia in 2003 and a Doctorate of Physical Therapy from the University of Delaware in 2006. After graduating Tara followed her love of the mountains and skiing out to Vail, Colorado and then to Park City, Utah where she spent five years as a Physical Therapist for the United States Ski Team. In 2010 she was chosen to be a member of the US Medical Team at the 2010 Vancouver Winter Olympics. Tara returned with her husband and dog to Charlottesville in 2012 and has been working in outpatient orthopedics ever since. 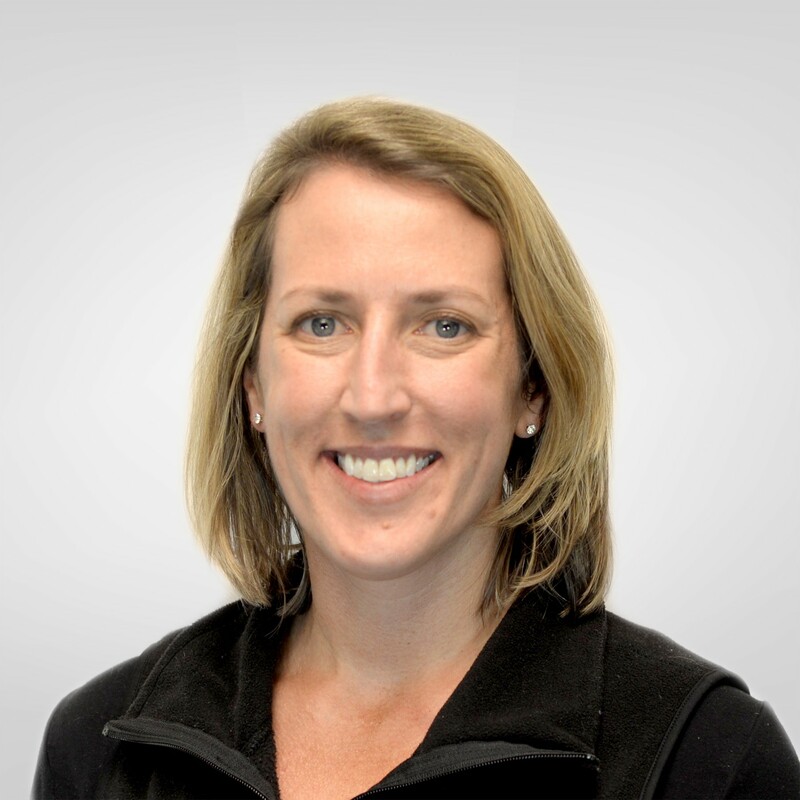 She specializes in sports orthopedic injuries with an interest in injury prevention, return to play, post surgical rehabilitation, as well as postural dysfunction and pregnancy related low back/hip pain. 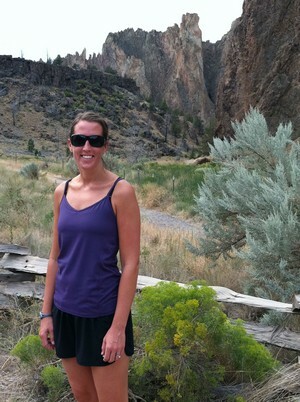 Tara is also a Certified Athletic Trainer and a Board Certified Orthopedic Specialist. 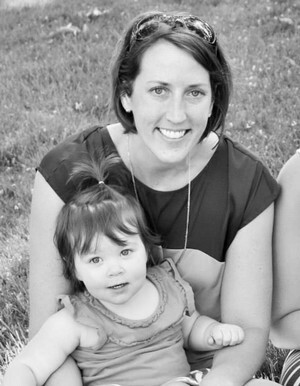 In her spare time Tara enjoys running, being outdoors, reading books and most importantly, spending time with her family which now includes her two daughters Avery and Ellie.